January 16, 1:00 - 4:00 p.m. 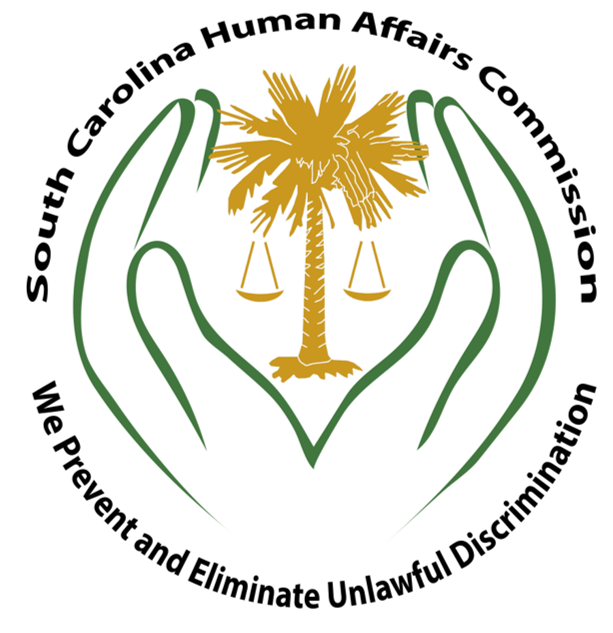 The South Carolina Human Affairs Commission prevents and eliminates unlawful discrimination in the workplace. This presentation will explain anti-discrimination law; the process of complaint investigation and mediation; workplace harassment; reasonable accommodation; and lawful interviewing practices. This workshop is free of charge. Registration is recommended.